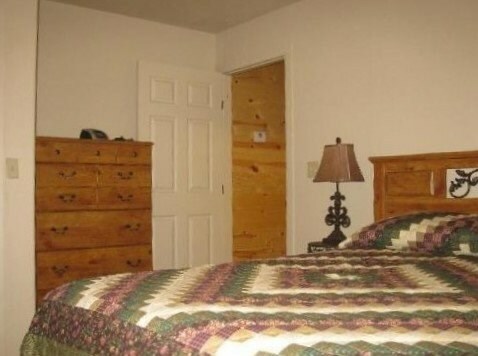 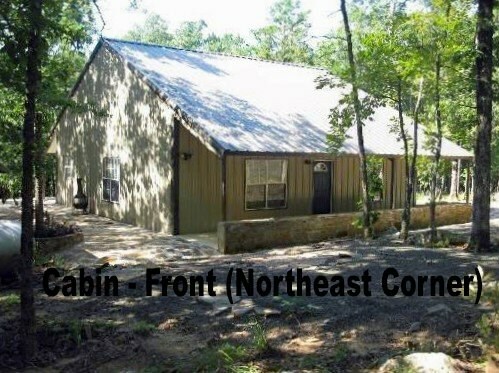 The wooded entrance of this property compliments the 35 +/- acres and beautiful 3 bedroom, 2 bath cabin right from the start. 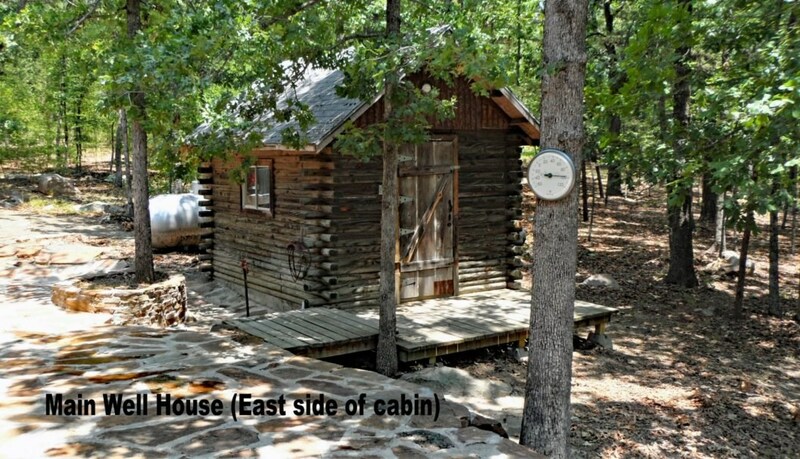 The cozy cabin was constructed in 2014 and measures 1728' per co. records. 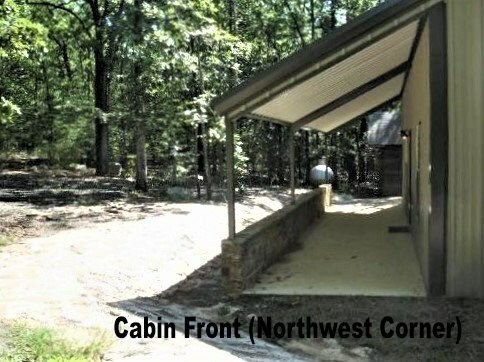 Made with both metal siding and a metal roof the home is built to last. 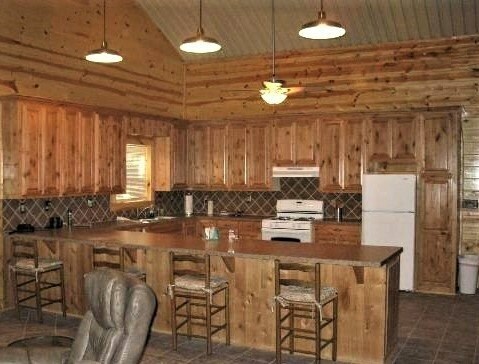 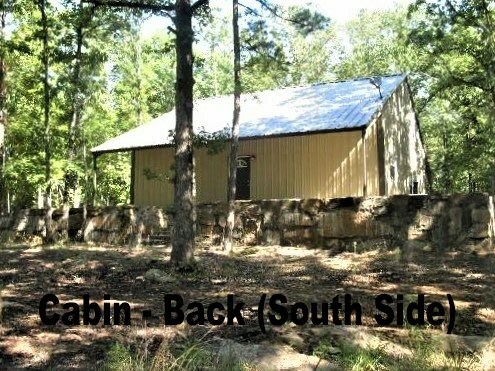 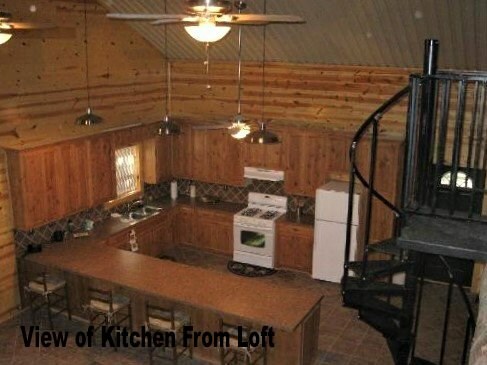 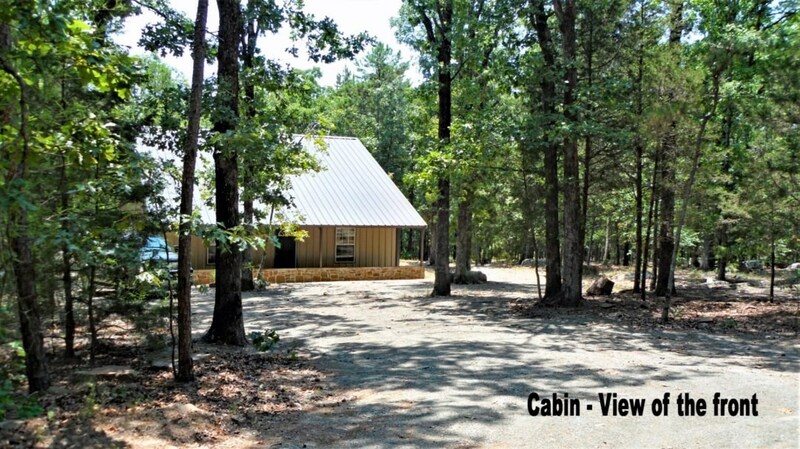 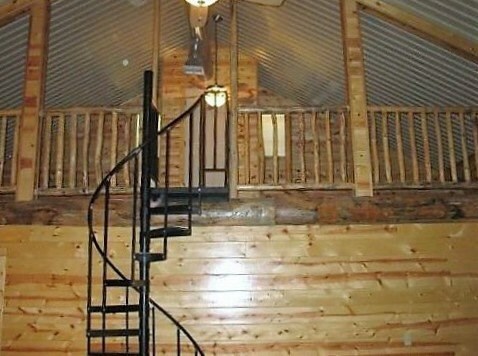 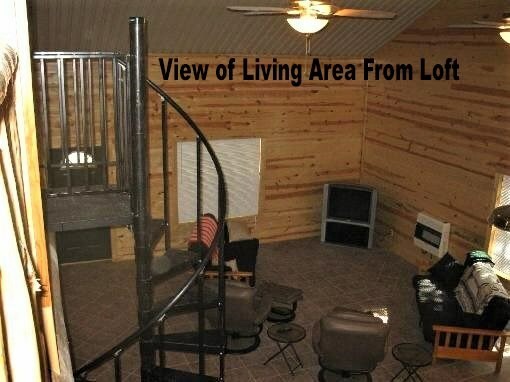 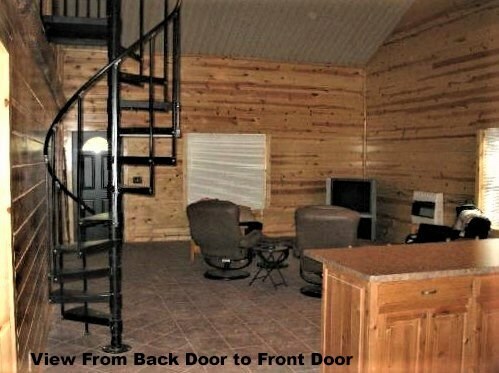 The property has excellent hunting and is a great weekend get-a-way to a remote and secluded area perfect to enjoy all that Southeast Oklahoma's nature has to offer. 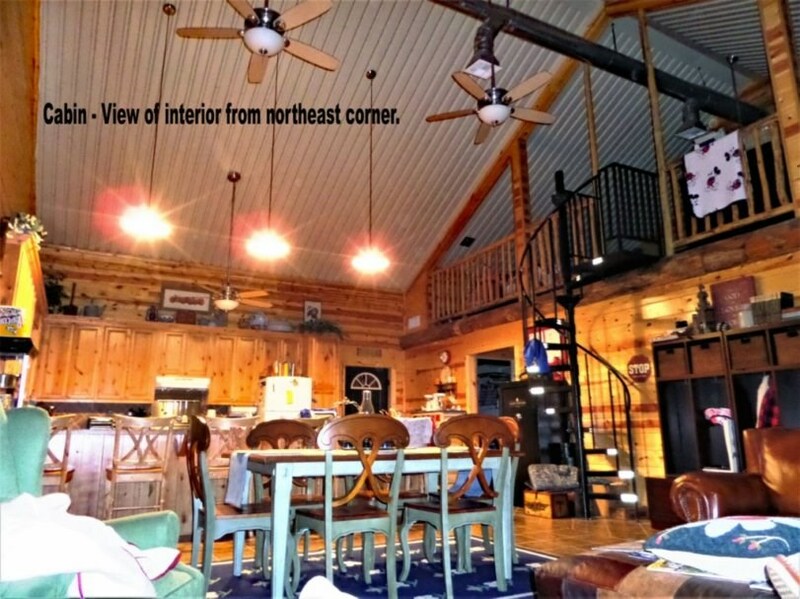 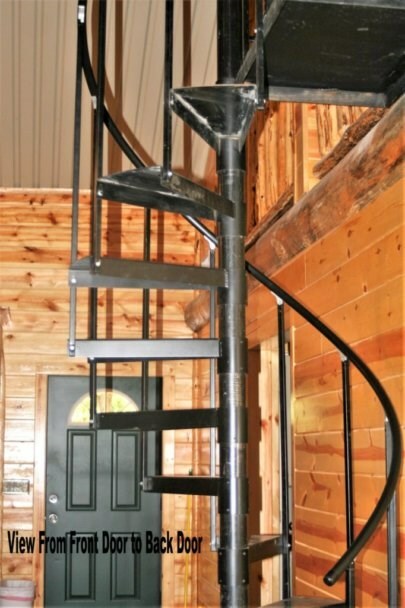 Down home country style living with central H/A comes to mind when you first enter the home with it's wood walls, sheet iron ceiling and wrap around stair case. 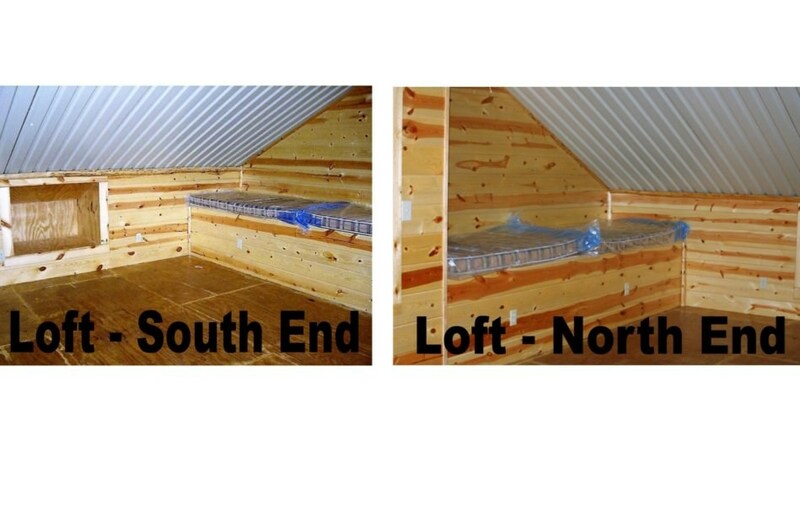 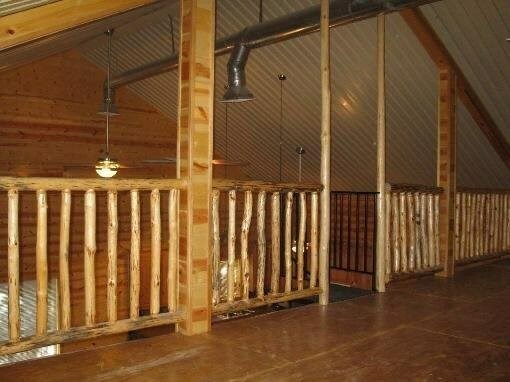 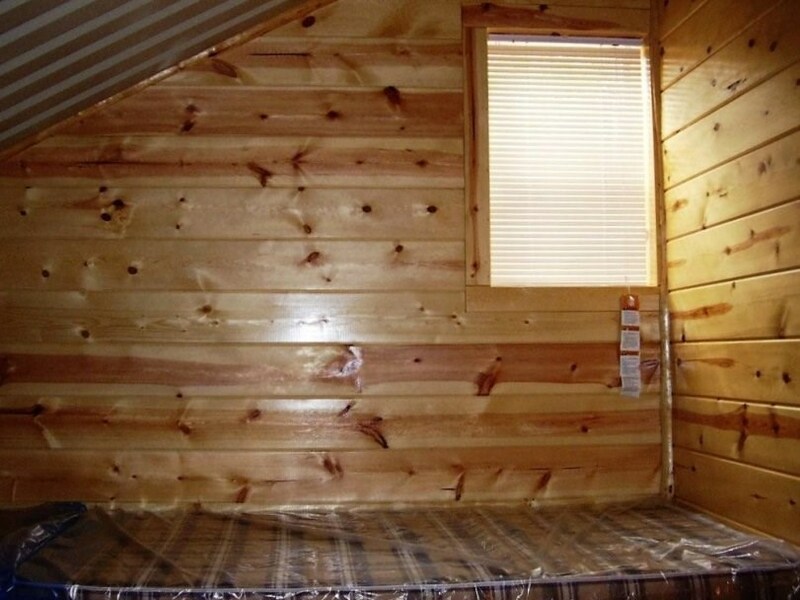 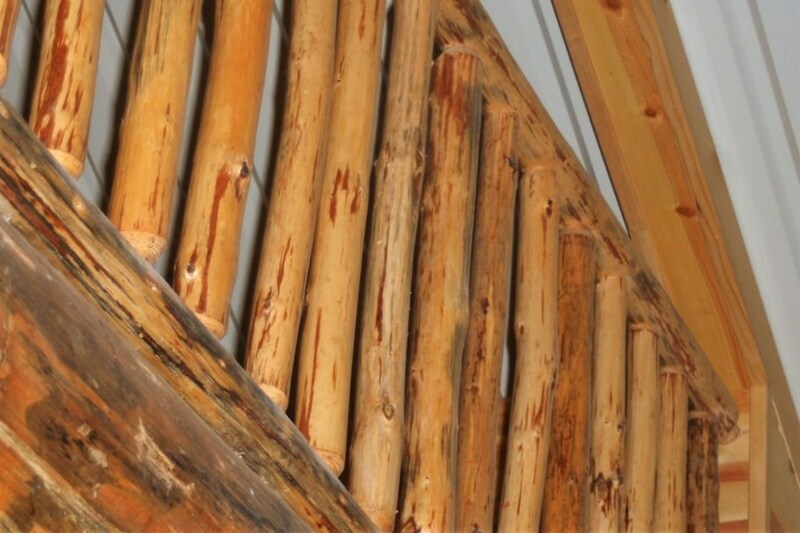 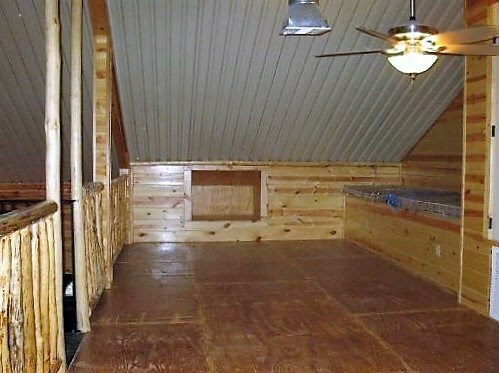 For your sleeping comfort you have 2 bedrooms on ground level as well as a loft that can sleep 6 to 8 adults easily. 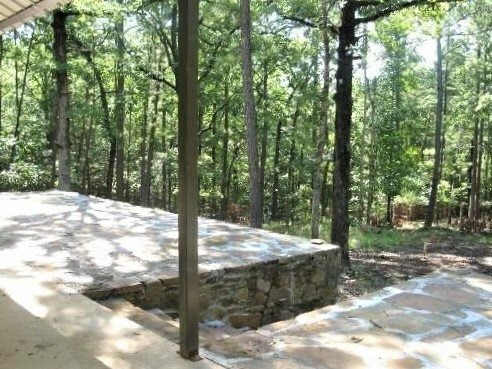 Outside the cabin, you'll find a wrap around porch, constructed of concrete and native rock, ideal for taking in the calm outdoors. 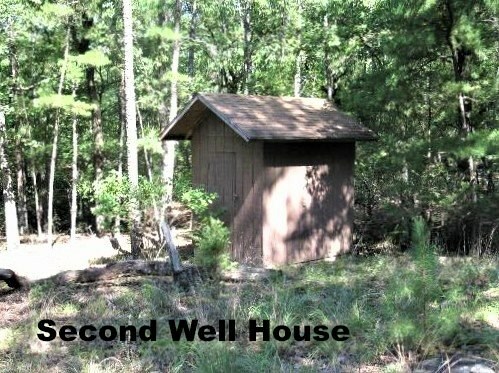 Next to the house, there is a water well and an all metal shop/garage perfect for work or storage. 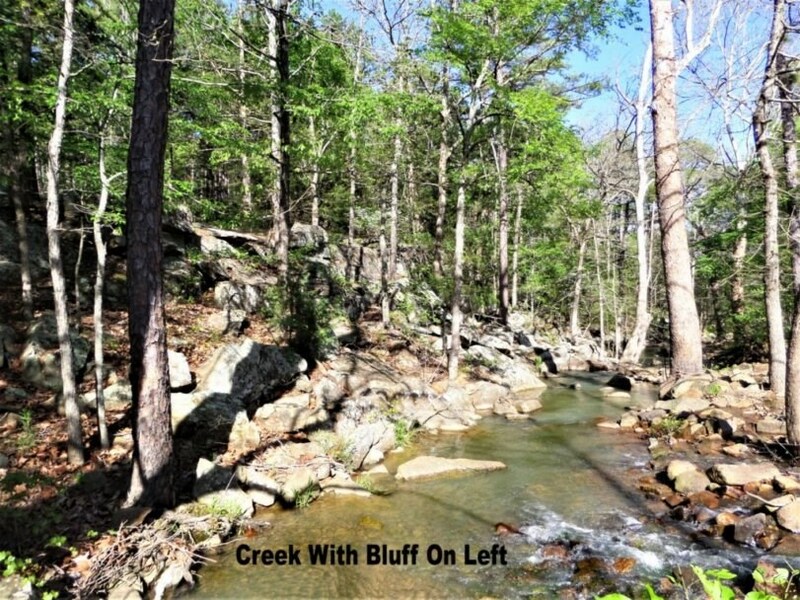 Additionally, there is a 2nd water well and homesite with creek frontage and utility lines in place just a short walk from the home. 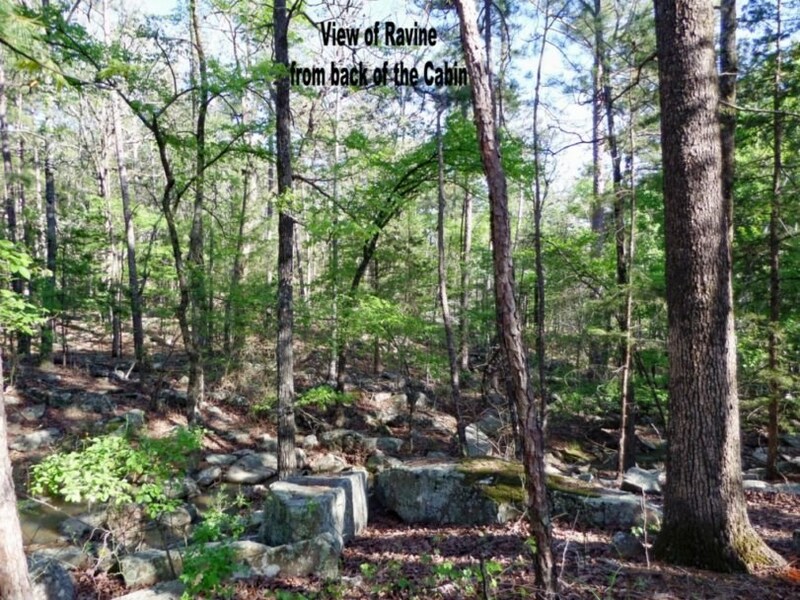 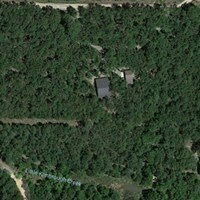 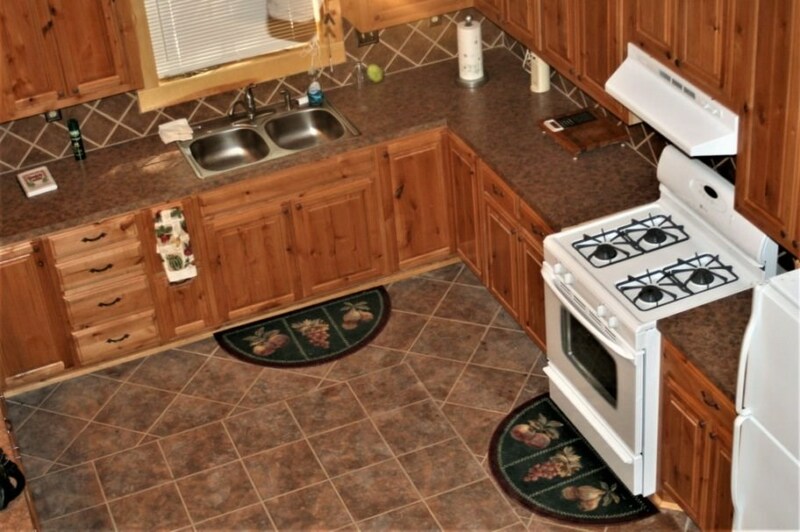 The 35 acres is mostly wooded with a nice mixture of hardwoods and large pine trees. 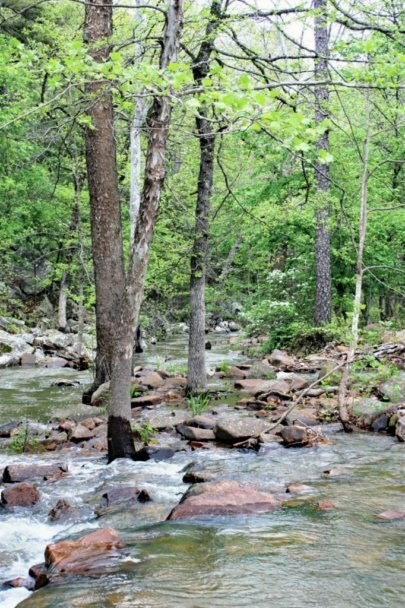 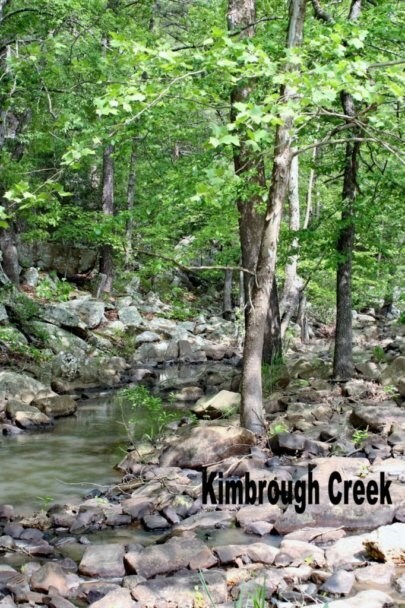 Kimbrough Creek cuts through parts of the land providing the perfect opportunity for fishing or swimming. 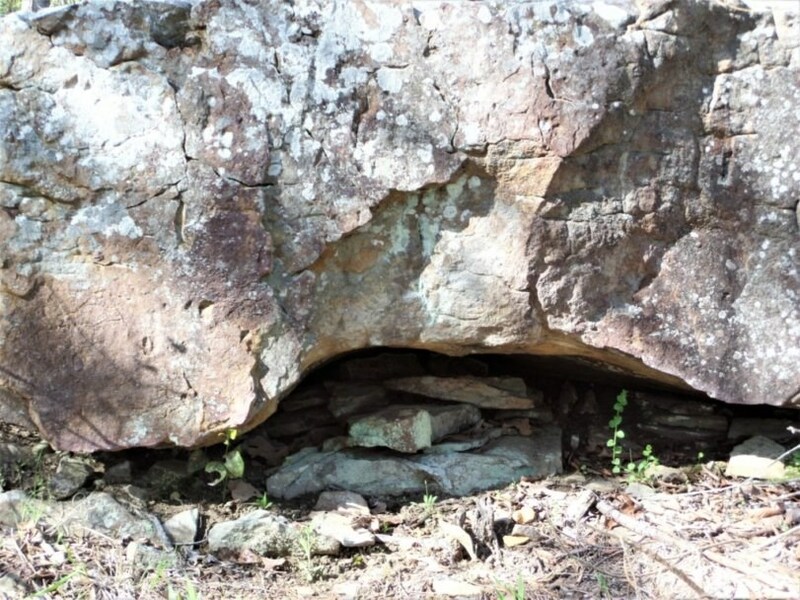 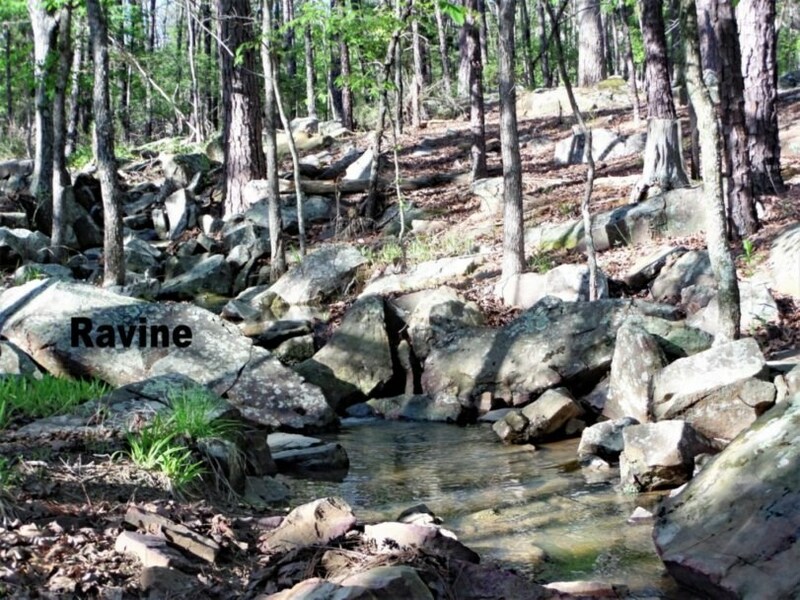 Throughout the property you'll find many mountain views and many large rocks that are yours to treasure. 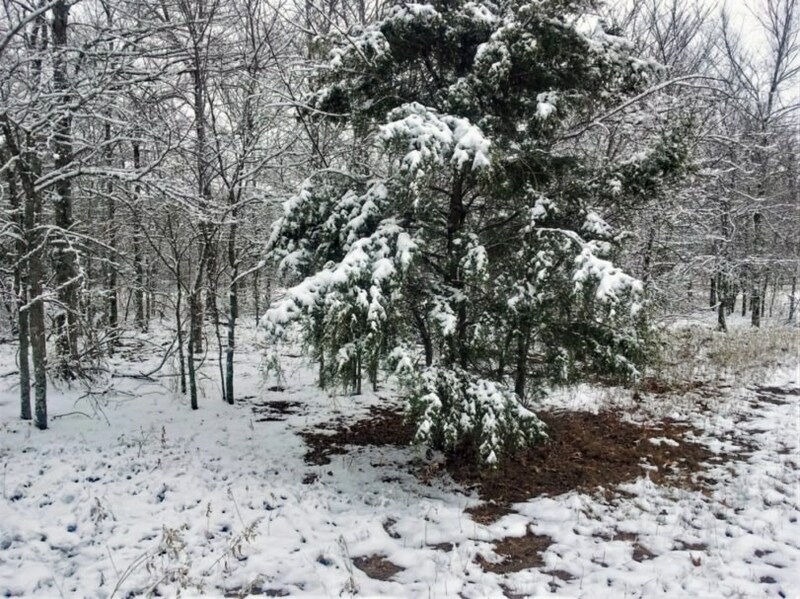 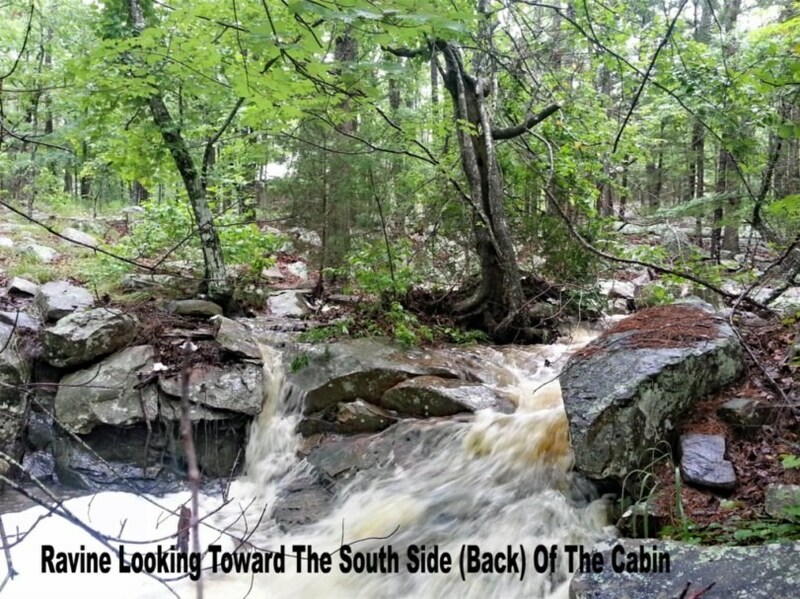 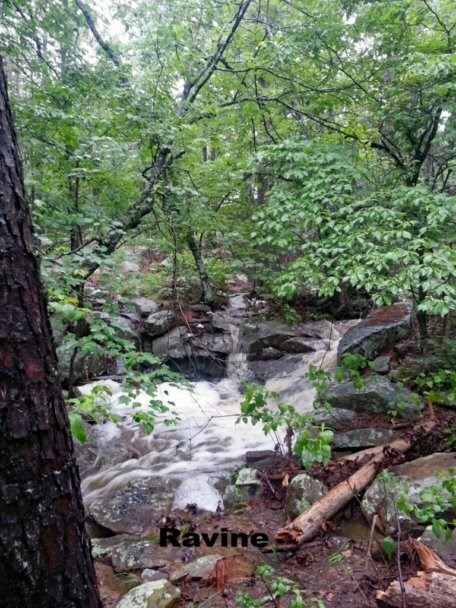 This property is beautiful all year round from the spring rain water falls to the winter snow and each season in between bringing their own natural beauty and character to the area. 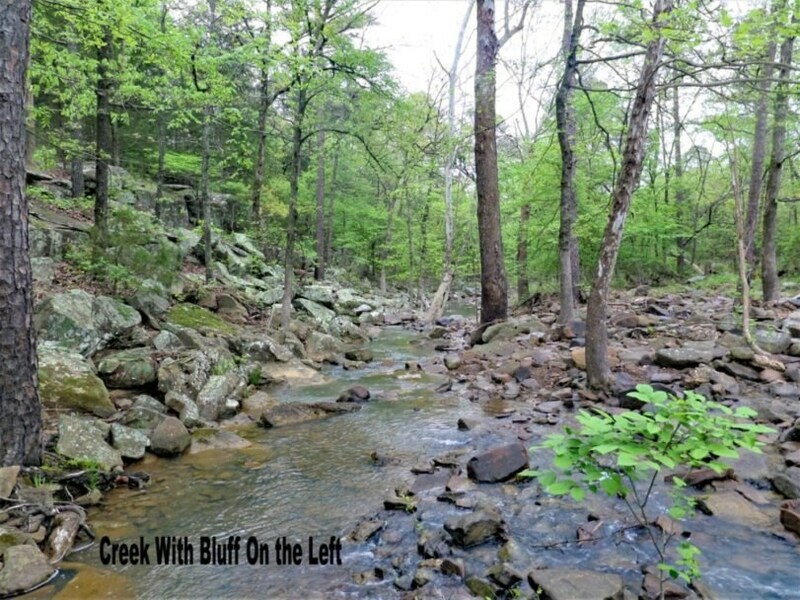 Plenty of wildlife including deer, turkey and many other furbearers, native to Oklahoma make this property great for hunting. 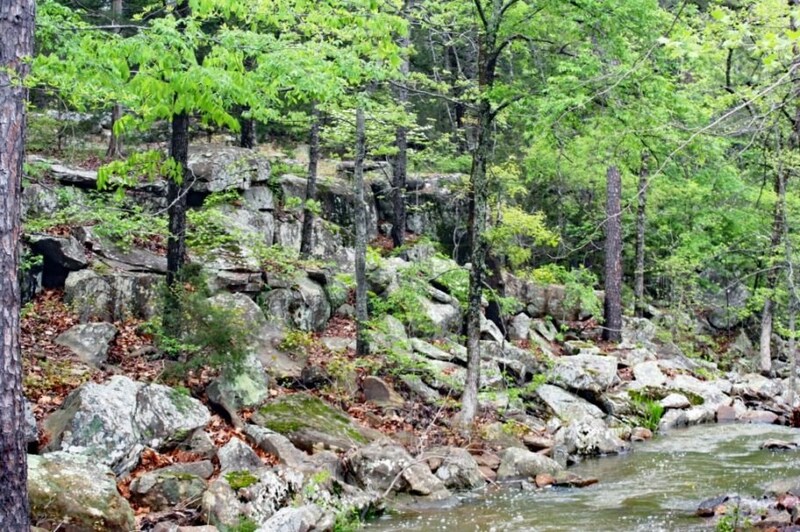 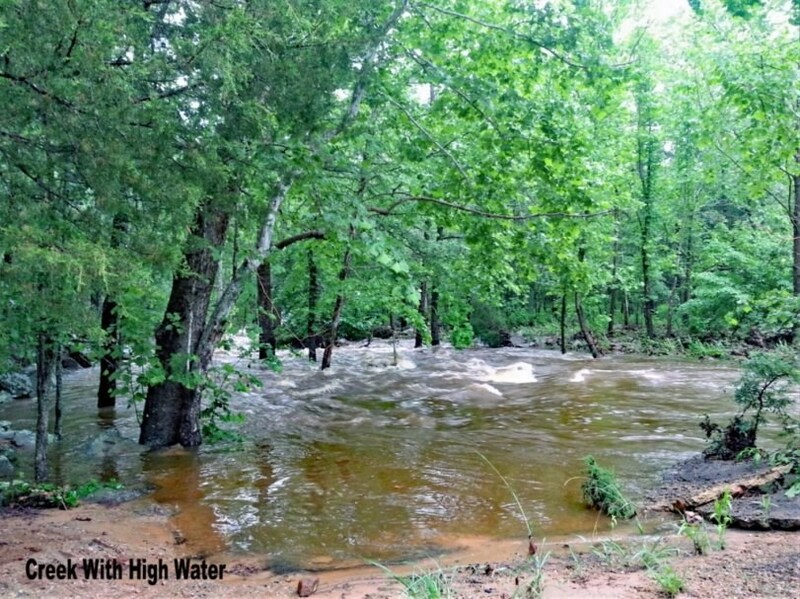 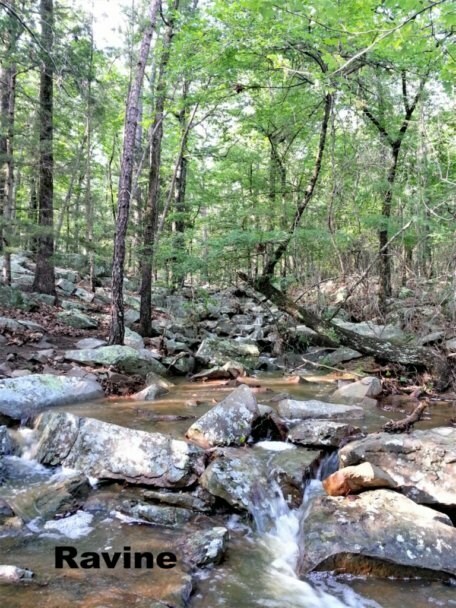 The Kiamichi Wilderness volunteer fire department is within walking distance so you can feel at ease while you are enjoying all of the recreational activities the outdoors has to offer. 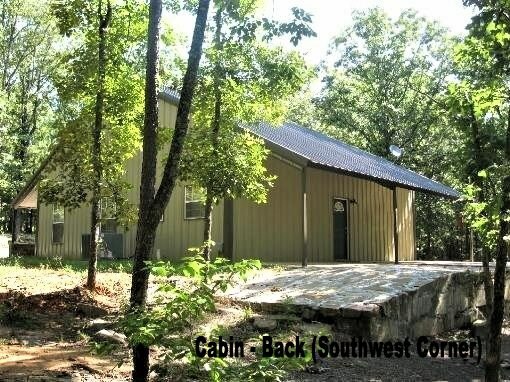 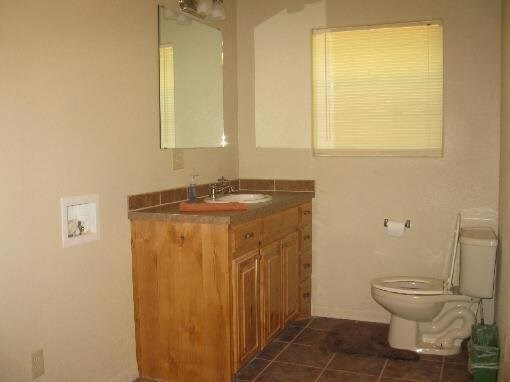 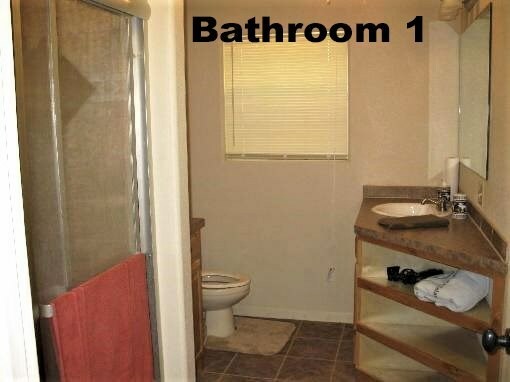 Retreat to Southeast OK with this dream property!